Low carb diets have enjoyed popularity for many years in one form or another – despite the central role of grains in the recommended diets of most modern societies. From the introduction of the Atkins diet in 1972, to the recent surge in popularity of a Paleo diet, cutting out carbs, pasta, bread and sugar has been touted as a surefire way to lose weight, if not also an essential component to overall health. Today, carbohydrates, and the role they play in a healthy diet, are one of the most hotly contested nutritional debates in the world, both in conventional and ancestral health circles. On one side, you’ve got folks who say that carbohydrates are nonessential and increase your risk for diseases such as diabetes, cancer, and neurological disorders. On the other side, some say that carbohydrates are crucial for good health and should make up the majority of your calories. So what is the truth about a low carb diet? What is a low carb diet, really? 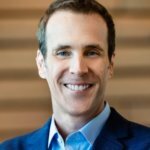 When can a low carb diet be beneficial? Should everyone follow a low carb diet? Or, can a low carb diet ruin your health? My hope is that after reading this eBook, you’ll be able to understand the many factors that play into how a person handles a low carbohydrate diet, and whether or not their health will improve on such a plan. Everyone is different in their ability to thrive on a low carbohydrate diet. The 7 things everyone should know before trying a low carb diet. 8 specific health conditions that a low carb diet may help to heal. Not all carbohydrates are equal – and how to tell the difference. The 6 types of people who tend to thrive on low carb diets. The 3-step process for determining your ideal carb intake. 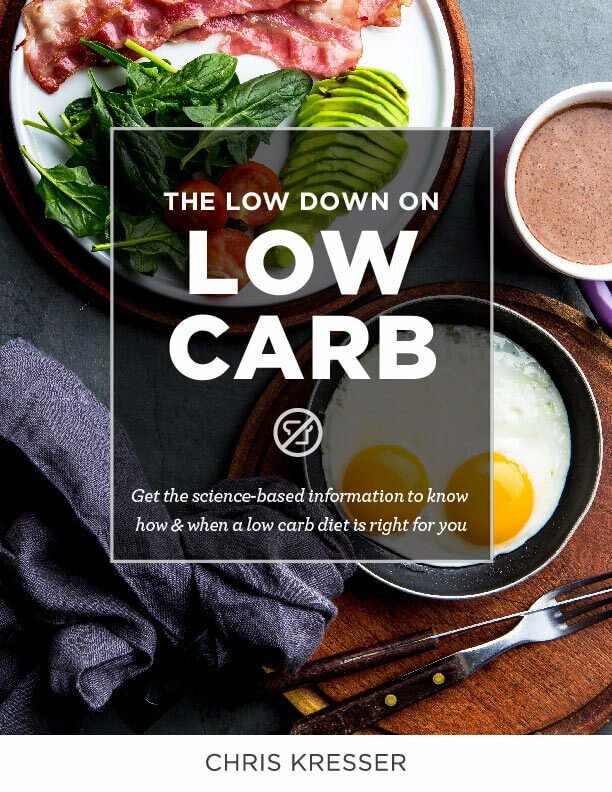 Download the free e-book now and get the science-based information you need to see how and when a low carb diet is right for you.